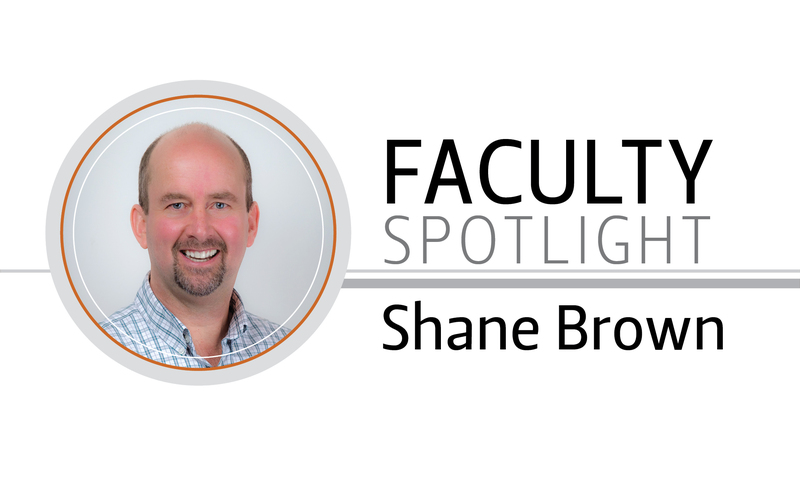 As an engineering professional who spent five years in private practice prior to earning his Ph.D., Associate Professor Shane Brown knows first-hand about the skills, concepts, and qualities needed to thrive as a practicing engineer. In his research, Brown aims to identify new ways to help students understand the fundamental concepts they will need to succeed in the engineering workplace. Brown, who earned his Ph.D. in Civil Engineering from Oregon State, joined CCE in 2014 after teaching at Washington State University and managing projects at private firms. His research examines why particular engineering concepts are harder to learn than others and how educational institutions can develop environments that facilitate understanding, particularly within solid and fluid mechanics and transportation. He also explores differences in ways of knowing and how core concepts are used in engineering practice. Currently, Brown is working with 20 researchers and engineering instructors from different colleges and universities to discover new teaching approaches for the course Mechanics of Materials. Specifically, the project will help students acquire a deeper understanding of fundamental engineering concepts such as stress, strain, and equilibrium – concepts that play a vital role in the safety of the built environment. “Theoretical contributions related to learning fundamental engineering concepts and the link between education and practice are vital to preparing students for an innovative and creative workforce,” said Brown. In another effort to enhance instruction, Brown serves as co-principal investigator for ESTEME@OSU, a project supported by the Nation Science Foundation which is working to broadly implement innovative evidence-based instructional practices – specifically, interactive engagement in lecture and formal cooperative learning – into core biology, chemistry, engineering, mathematics, and physics undergraduate courses. Last year, Brown also led the development of a new Engineering Education research program in CCE. Engineering Education offers master of science, master of engineering, and doctoral degrees and focuses on understanding and improving student learning in engineering and better aligning engineering education with engineering practice. 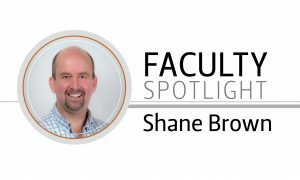 In recognition of these many contributions to student learning, Brown received the OSU Faculty Teaching Excellence Award in September 2015. Among the reasons he was selected for the honor include his exceptional effort to ensure the quality of the students’ classroom experience and his direct and significant impact upon and involvement with students.